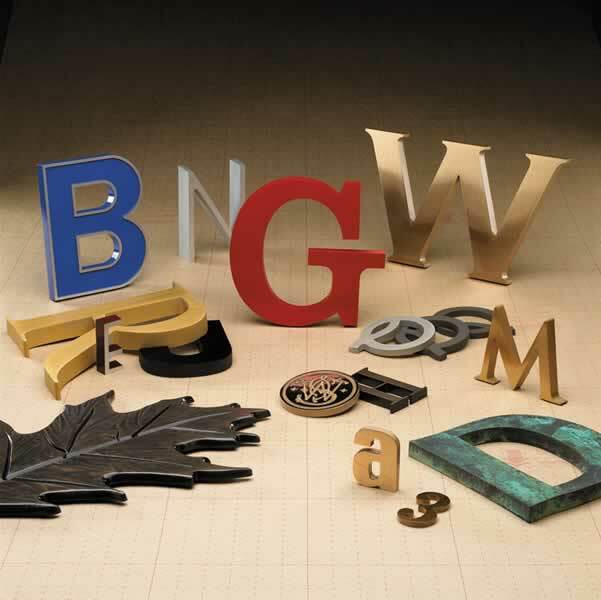 Cast Aluminum and Cast Bronze Letters and Logos give you plenty of durability and long lasting beauty. 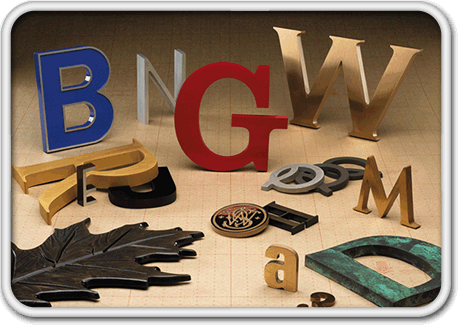 Use cast metal letters when a sense of permanency and depth is required. 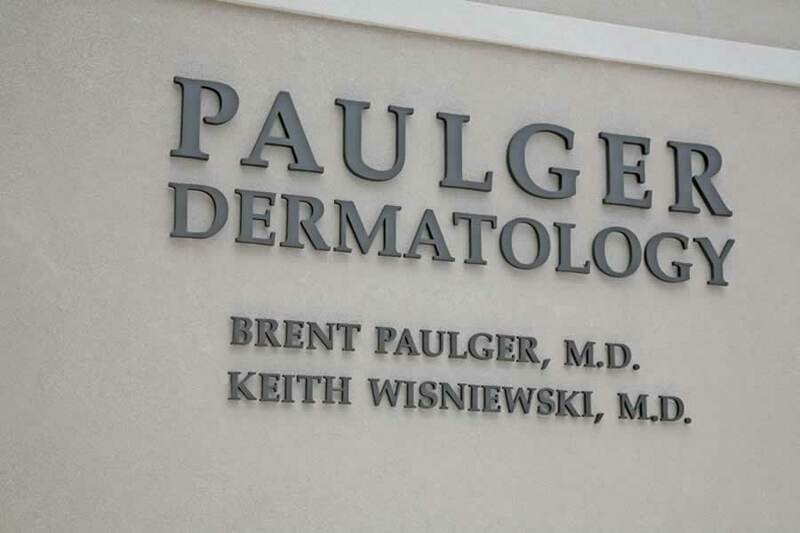 Gemini’s cast letters will give your business the award winning signage that you are looking for. 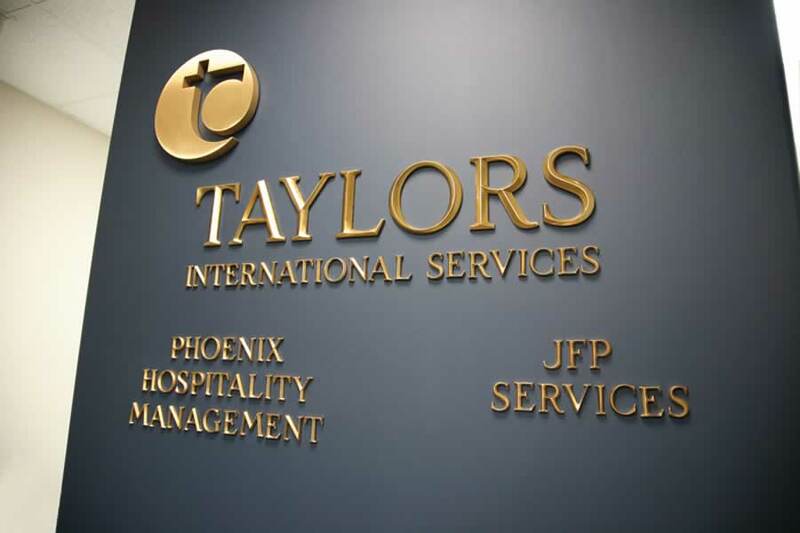 These Cast Letters are perfect for professional offices, universities and government buildings. 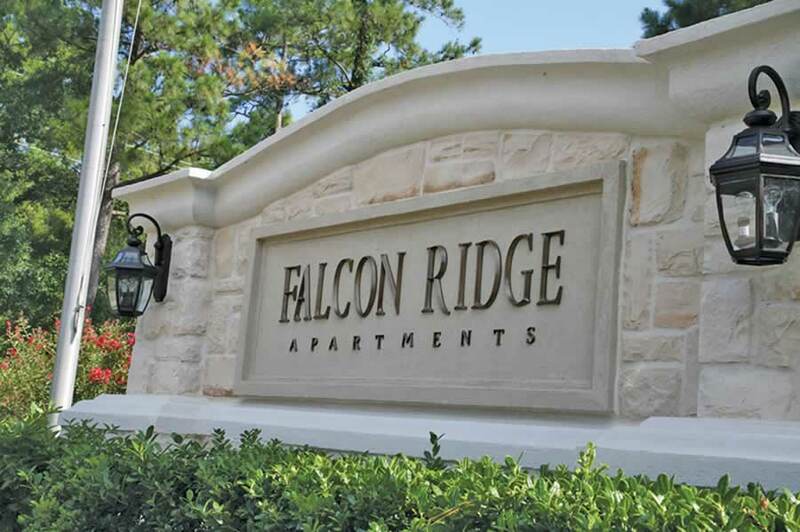 You can get the classic look and deep dimension of cast metal letters for less than what you would expect to pay for such a high quality product. 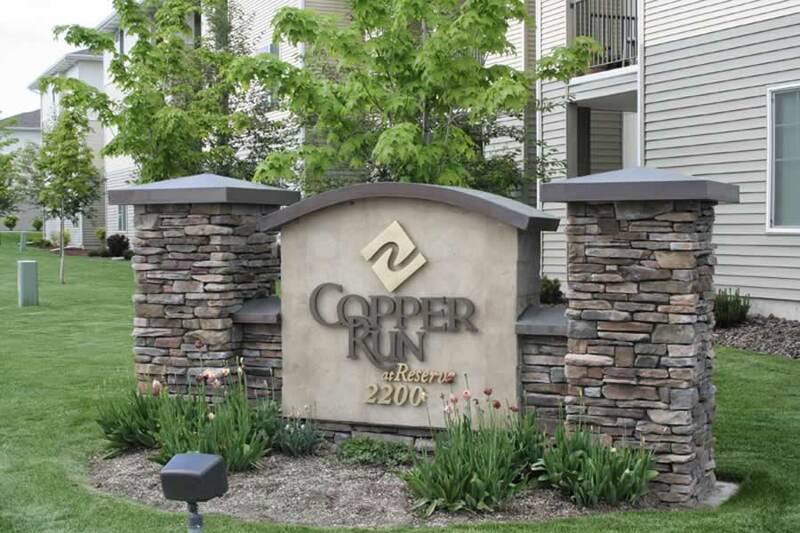 With 12 different finishes and more then 60 standard styles to choose from there is sure to be a style that will fit your needs.